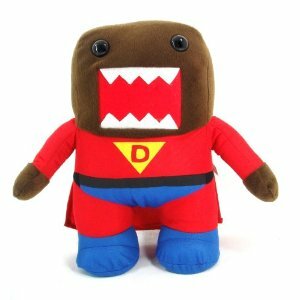 Domo-kun – Super Domo 7″ Plush. 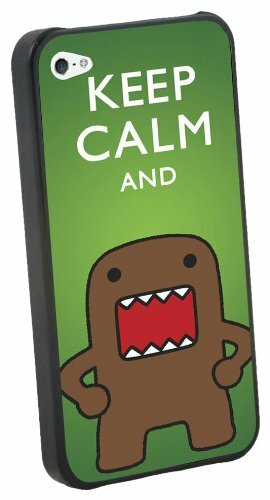 I don’t care who you are, this guy is cool…. 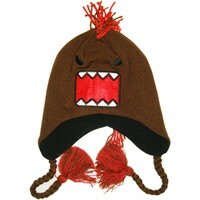 Domo wearing a cute cat hat, check out the Domo cat ears! 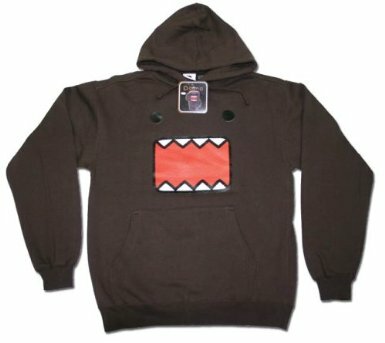 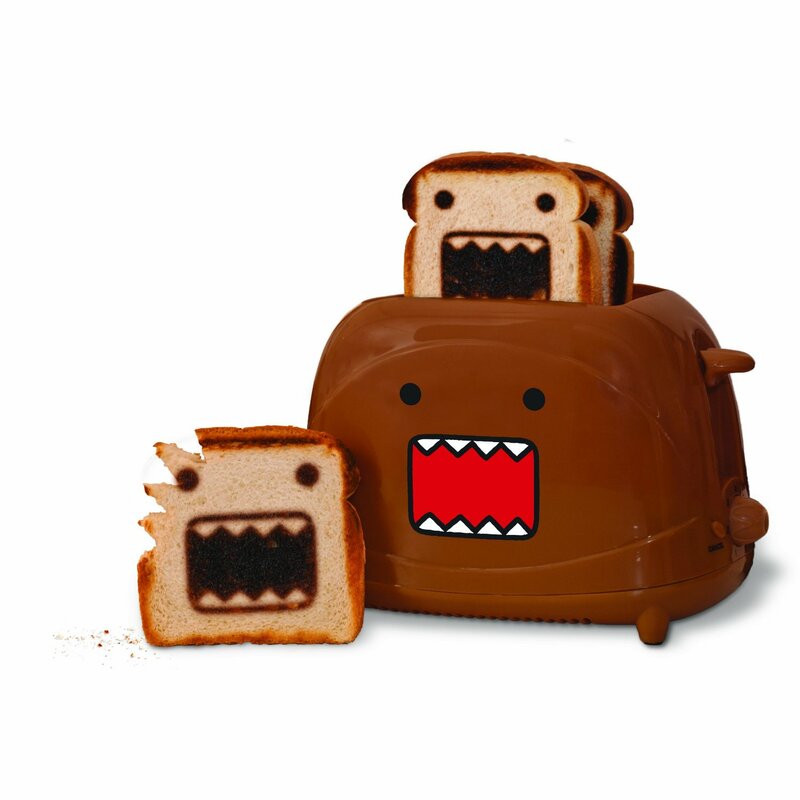 Sure to please the domo-lover who has everything! 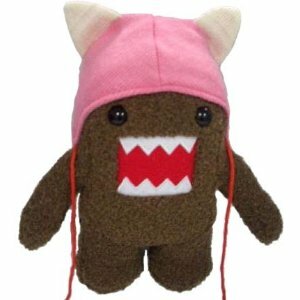 Measures approximately 6.5 inches tall Non removable hat Soft and cuddly plush Limited edition, order today!